Dark Matter and the Dinosaurs (2015) takes a close look at the remarkable interconnections between Earth and the universe around it. 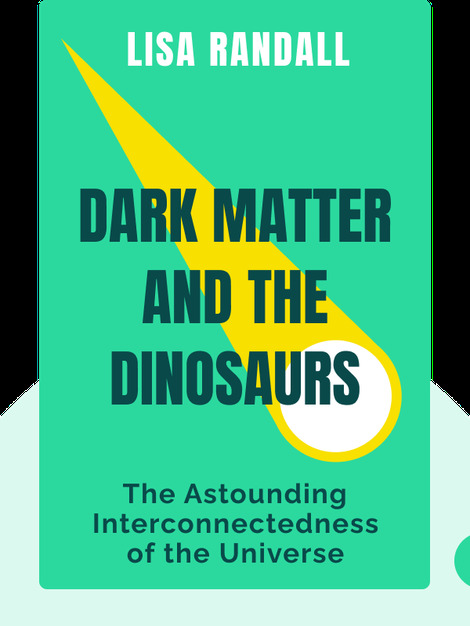 These blinks explain how dark matter, the invisible stuff that makes up most of the universe, relates to the mass extinctions of the past and to the comets that might one day bring about another. 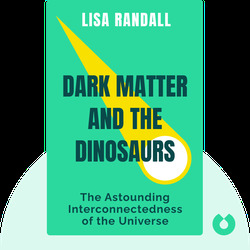 Lisa Randall is a science professor at Harvard University specializing in cosmology and theoretical particle physics. In 2007, she was named one of Time Magazine’s “100 Most Influential People” and is the author of other books including Warped Passages.